Designed exclusively for women, 2Toms SportShield® for Her! delivers the perfect balance of protection and comfort in a silky smooth formula that lasts all day! 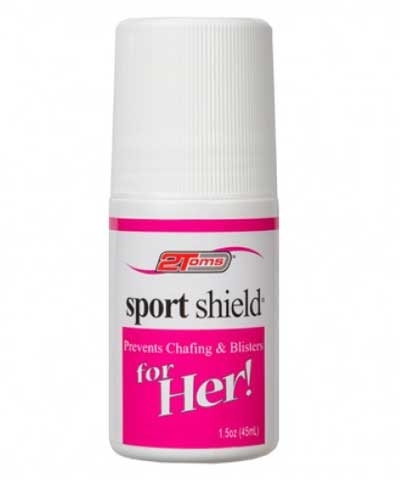 SportShield® for Her! performs under the most grueling conditions and will not rub off. It even works under wetsuits! Rolls on quickly & easily. Use on wherever skin is sensitive to rubbing. 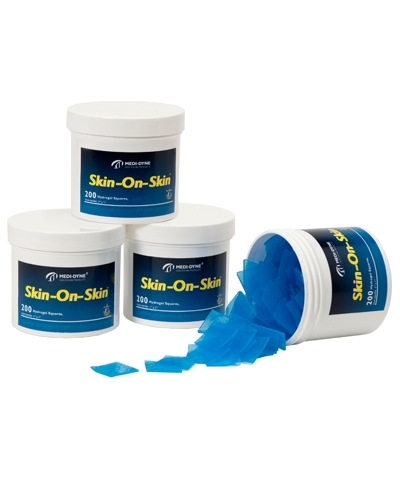 Delivers All-Day protection against rubbing & friction. Perfect for every day and sports use.